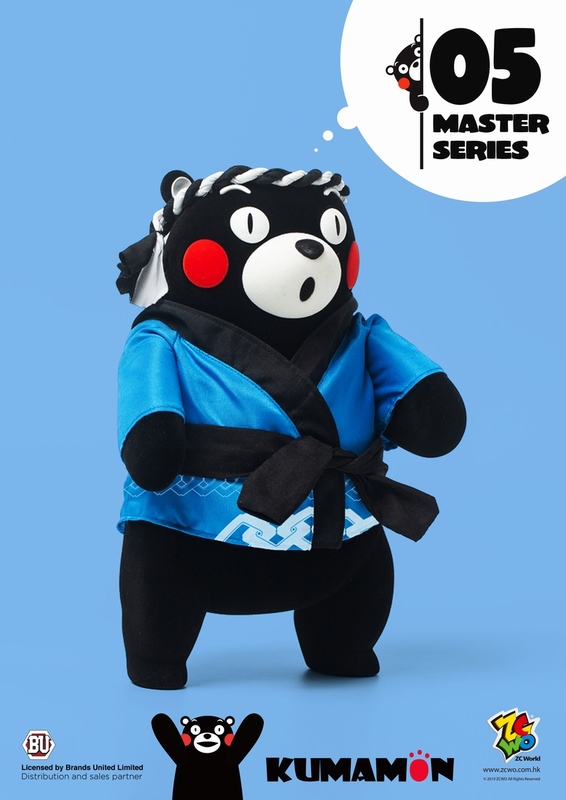 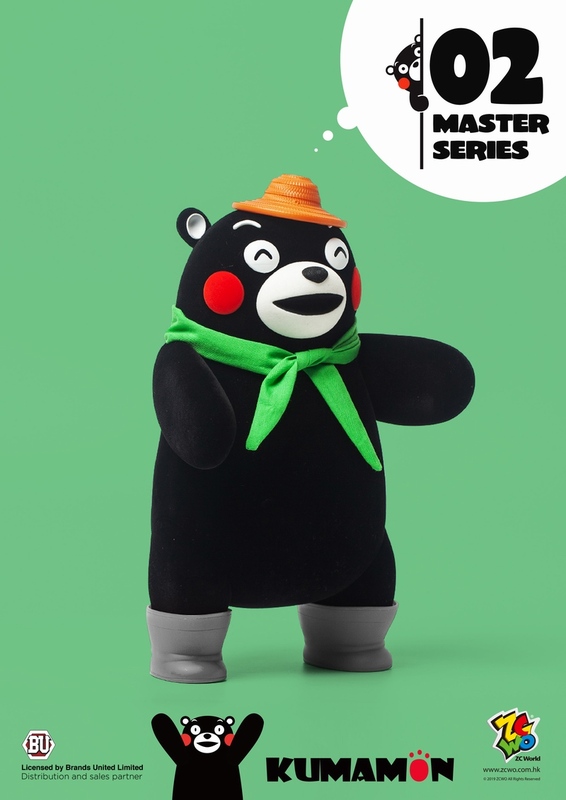 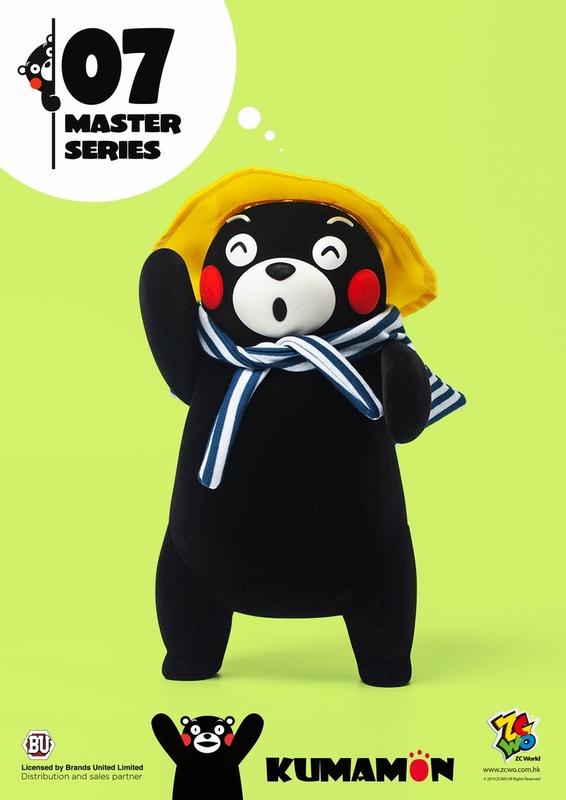 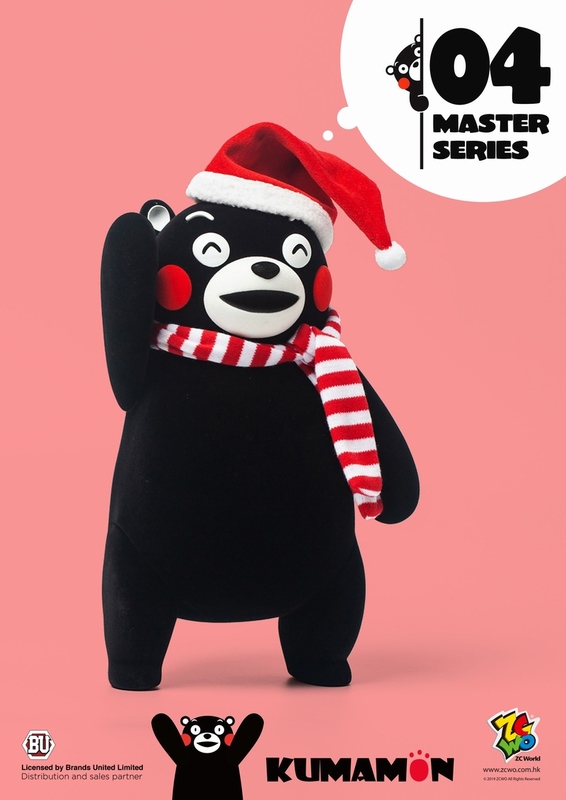 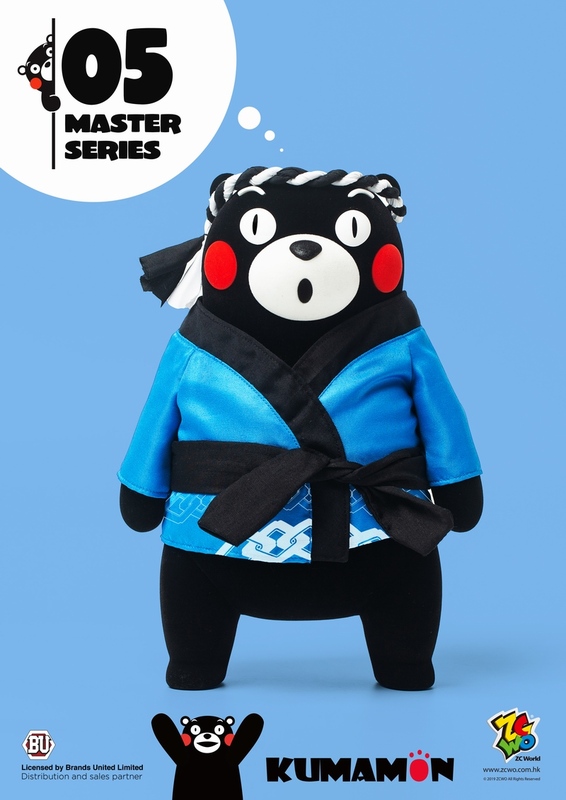 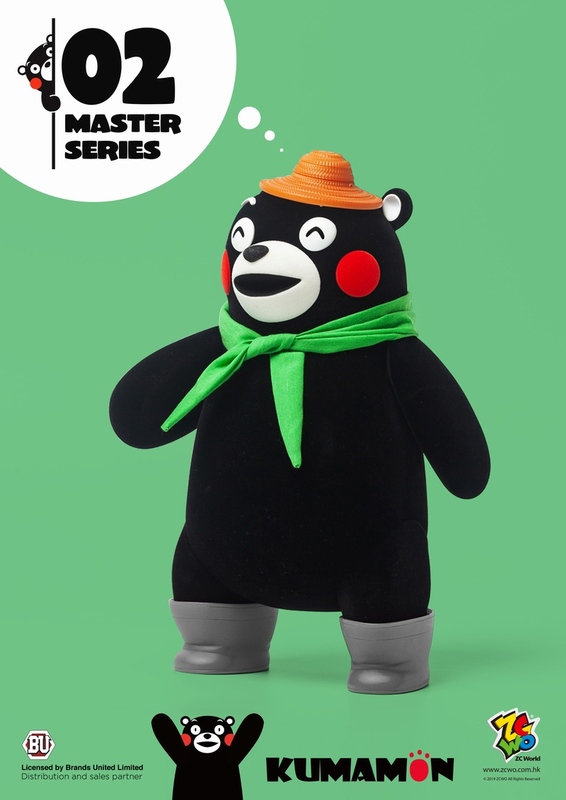 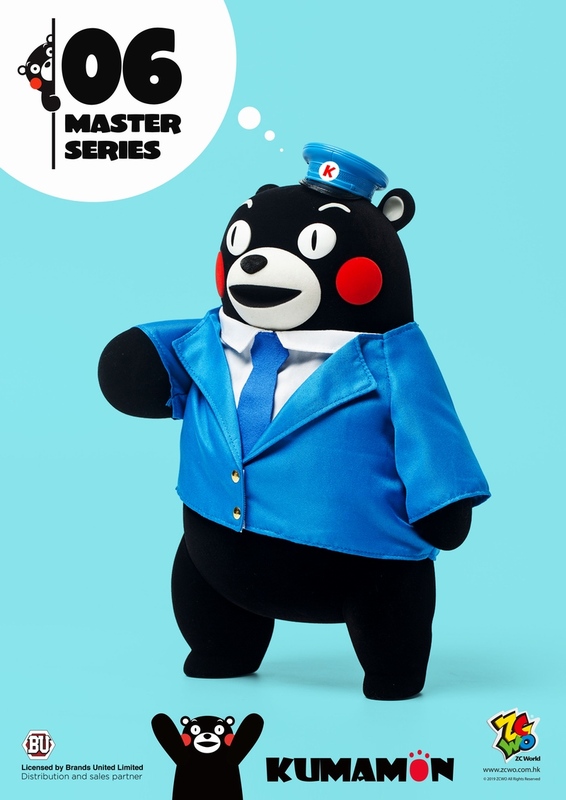 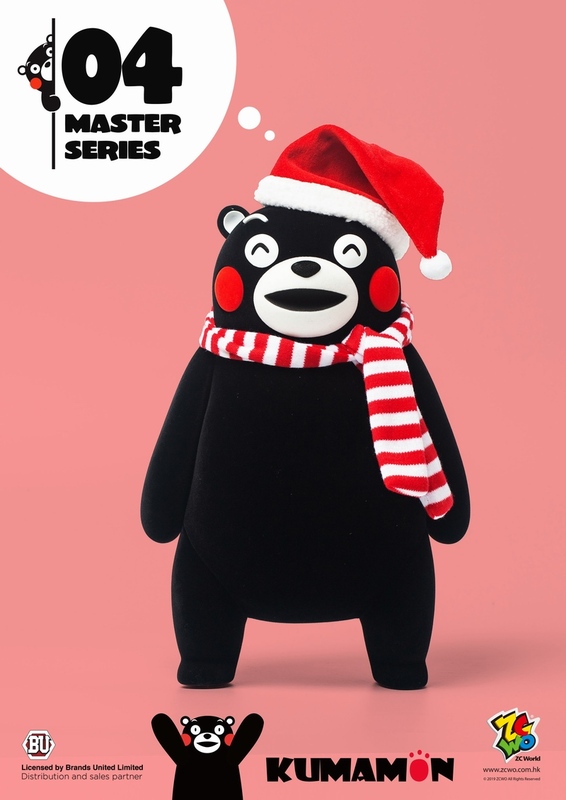 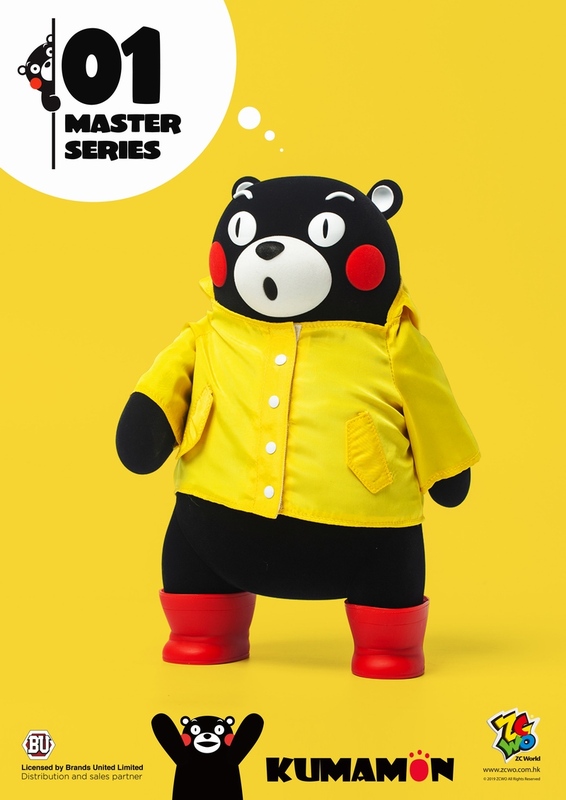 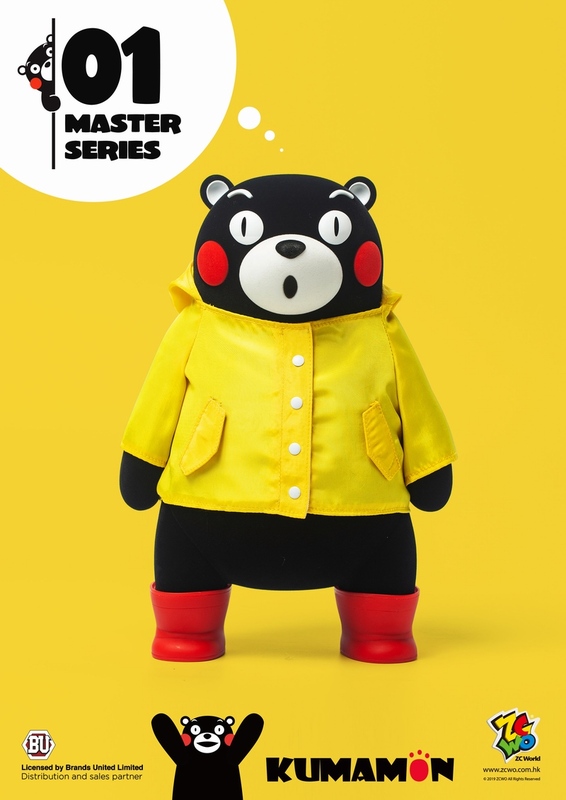 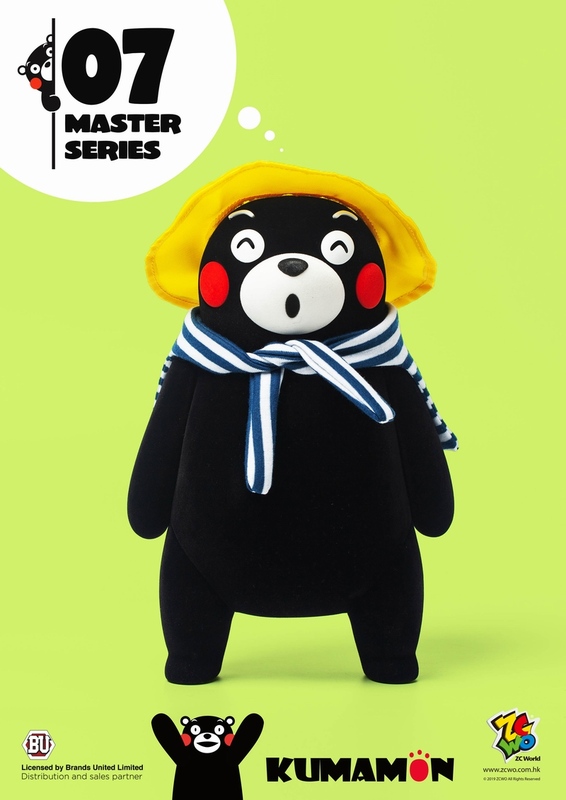 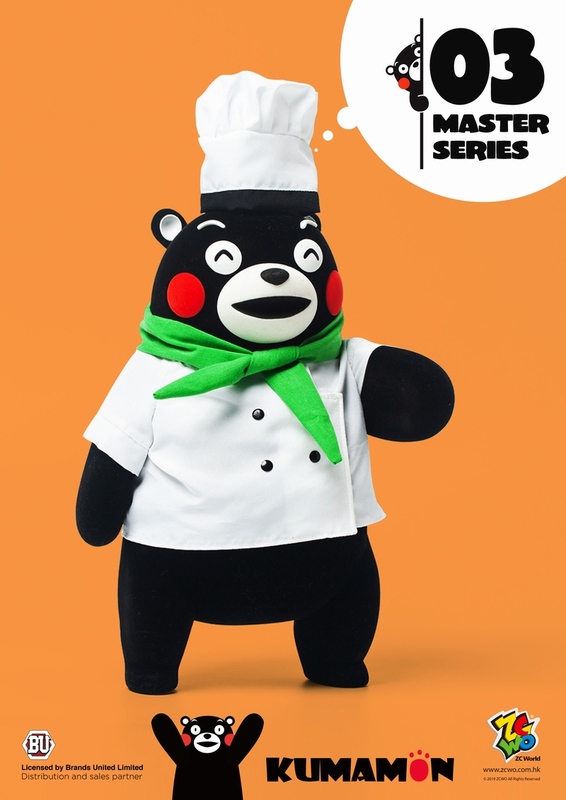 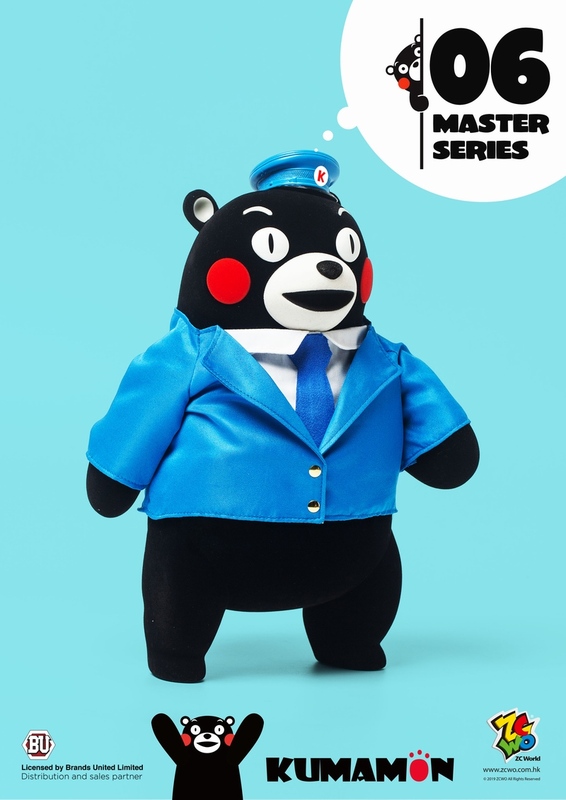 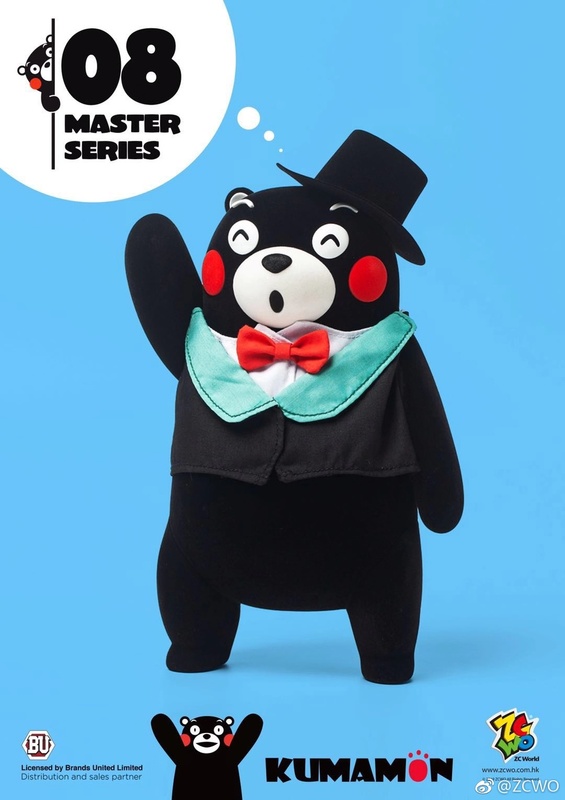 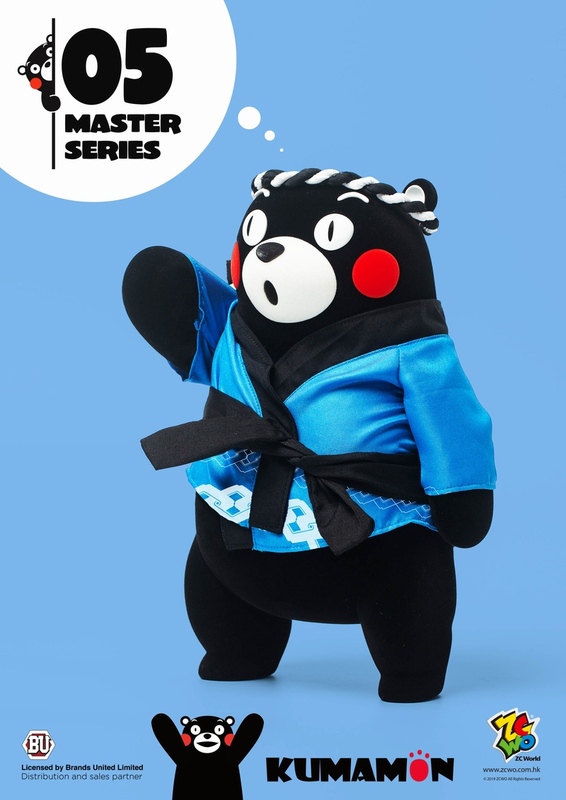 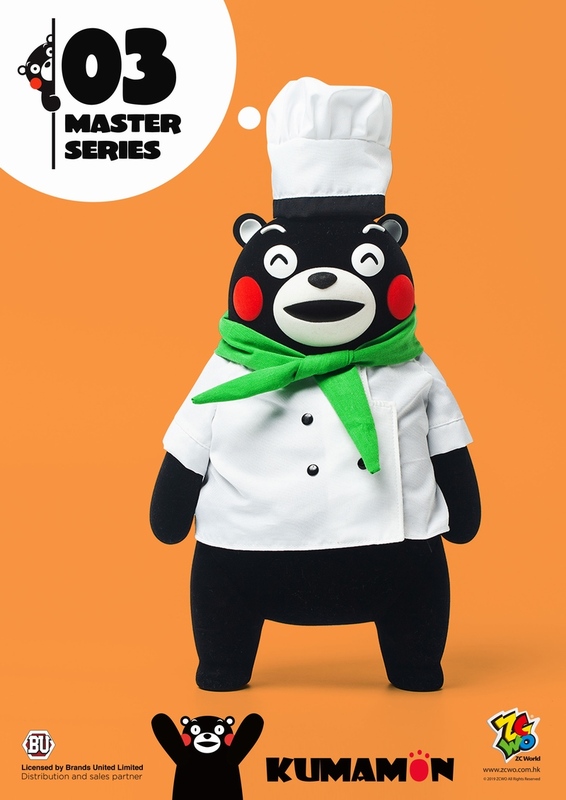 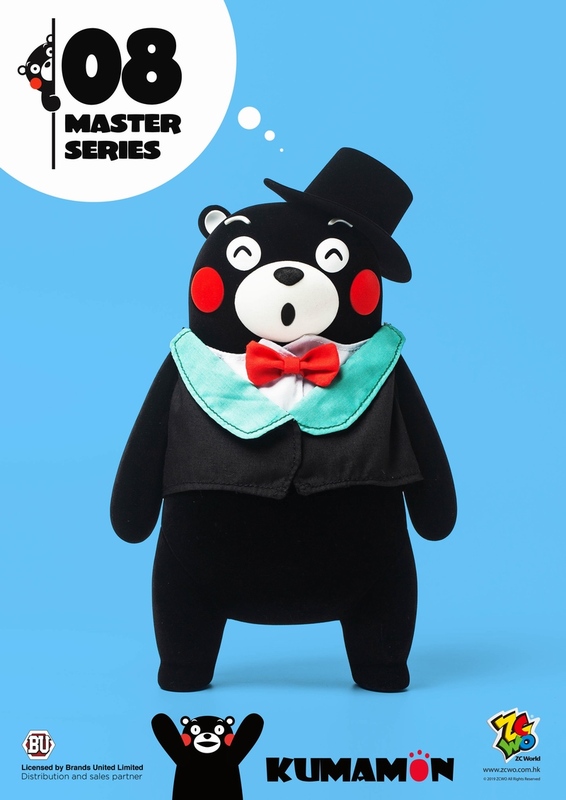 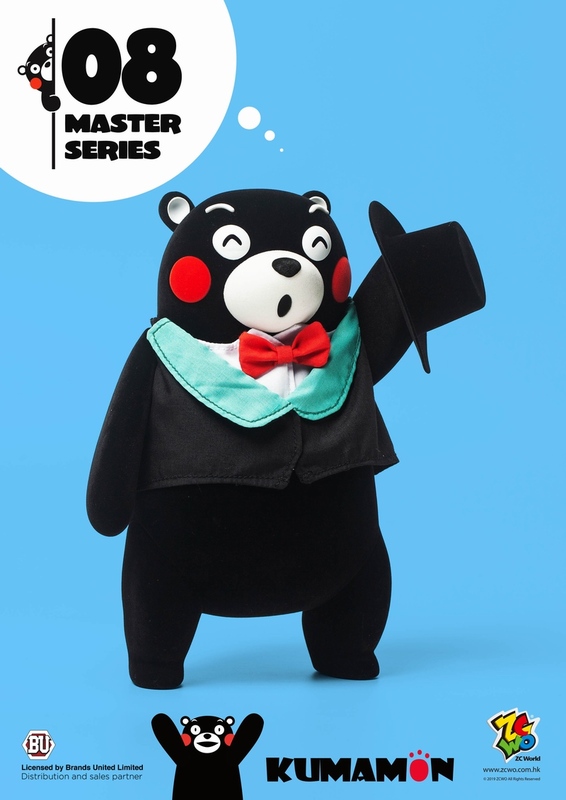 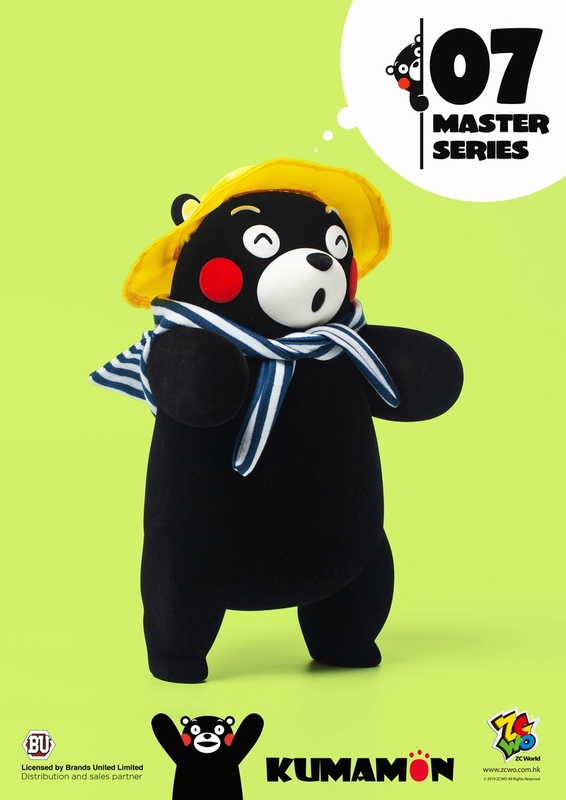 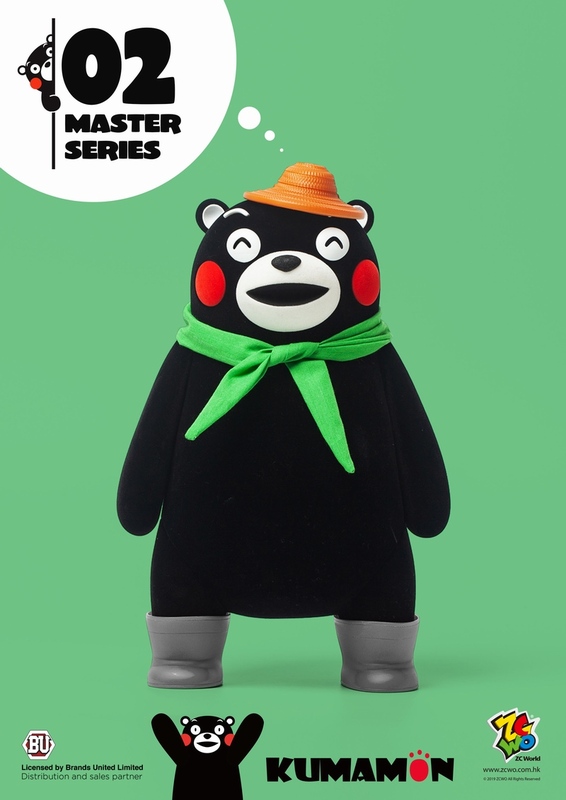 ZCWO新品：熊本熊 Kumamon-Master 系列，26CM高-共8款兵人在线 - Powered by Discuz! 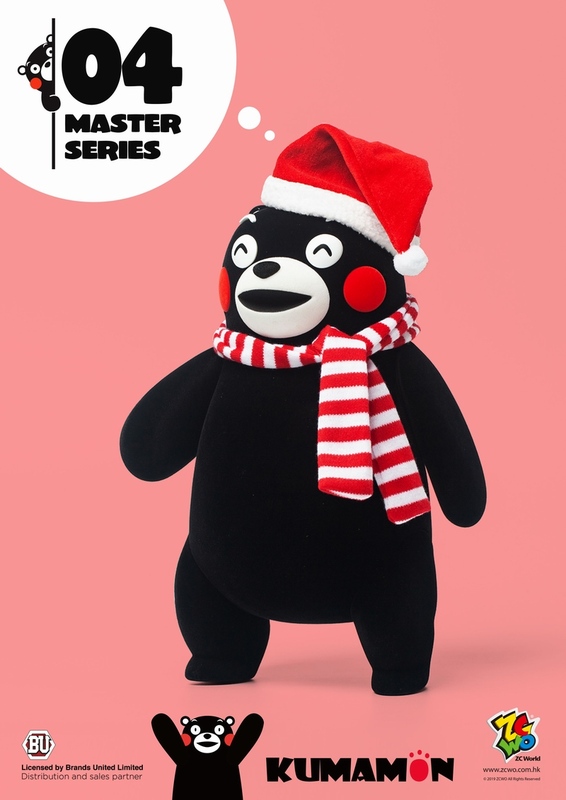 Kumamon is a mascot created by the government of Kumamoto Prefecture, Japan. 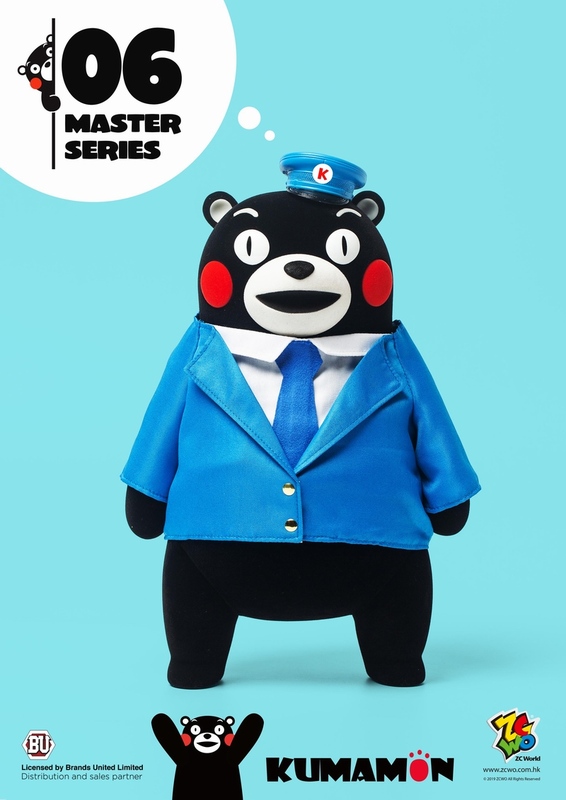 It was created in 2010 for a campaign called to draw tourists to the region after the Kyushu Shinkansen line opened. Kumamon subsequently became nationally popular, and world famous cartoon characters. 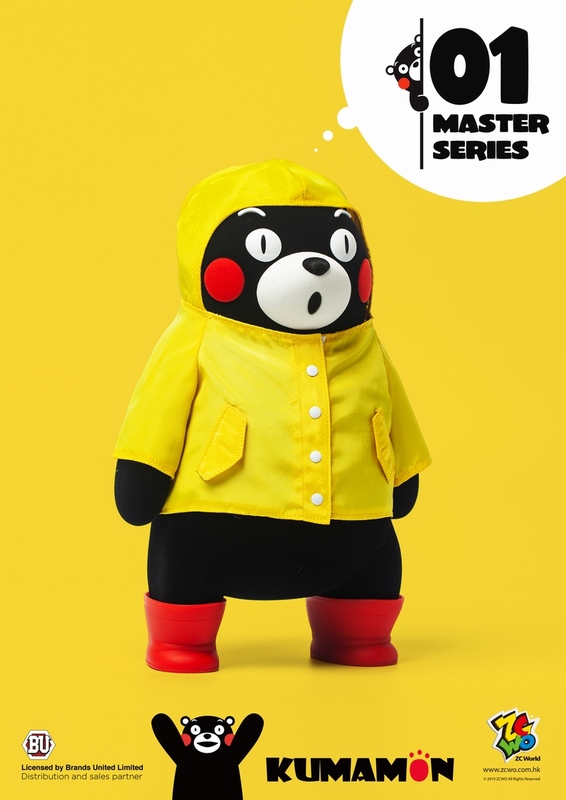 GMT+8, 2019-4-21 07:16 , Processed in 0.338587 second(s), 33 queries .